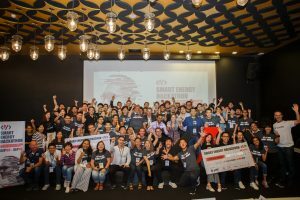 There would be a total of 6 episodes for Channel NewsAsia (CNA): Start-UP S6, which K2VC is honored to be featured in. 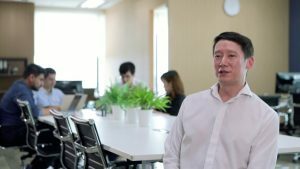 Ep 1 of Start-UP S6: From Disruption To Innovation was aired in Singapore on 11 November 2018. With the industry disruption, there is a constant need for innovation to stay ahead of the game. Being a strategic investor, we work closely with our portfolio company which is UangTeman (based in Indonesia) and MoneyTable (based in Thailand). We strongly believe that being a hands-on investor is the key to leverage resources to help the entrepreneurs.